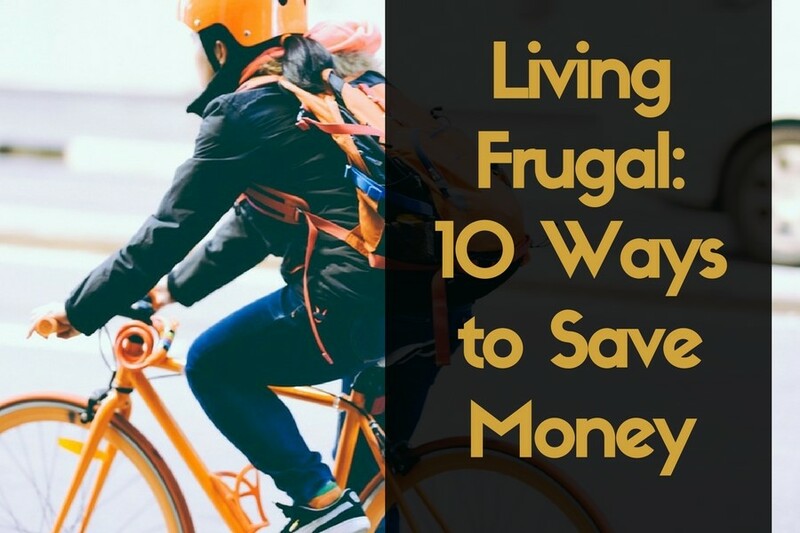 Living frugal is a hot topic, because in these changing and difficult times many of us have no choice but to try to live as frugally as we can. Living a frugal lifestyle helps us spend less money. It does not mean that we need to go without. Frugal means that we are very careful and cautious about when to spend money and when not to spend our money. And when we do not spend our money, of course, we are able to save it and put it into our savings or into paying off debt. Check out these tips! Living in a house that’s too big for you and/or your family can mean you’re paying for more living space than you need to. It can mean more space to clean, more area to maintain, more power consumption. Living in a smaller house that is comfortable enough can be more cost efficient in the long run. If your family has multiple cars, consider using only one car to save on gas. You can also think about carpooling with friends or neighbours. If you can get to your destination via public transportation, then by all means take the bus or train. You can even walk or ride your bike if that is possible. Planning ahead can help you strategize. Plan your menu for the week and align your grocery shopping with the week’s menu. Schedule all your errands in one day to cut down on transportation costs. If you think you’ll be out for a while, consider bringing a packed lunch and a bottle of water so you won’t have to spend extra by buying lunch. Using credit cards can be risky and dangerous because you can end up in debt if you use credit cards too often and carelessly. As much as possible, use cash so you can track your current balance. When you use cash you will be more careful with your spending because once your wallet is empty, you’ll have no choice but to stop spending. Keep your power consumption to a minimum by unplugging electronics and appliances when they are not being used. Program your thermostat to lower your cooling and heating bills. Dining out can be costly whether you’re at a fancy restaurant or a fast food chain. Save money by cooking your meals at home. Consider packing lunch or snacks for school or work instead of buying your meals. Don’t shop unless you really need something. Make a shopping list every time you buy groceries, things for the house or anything else. Sticking to a list helps you avoid buying things you don’t really need. Don’t be shy about using coupons and looking for store discounts. Check for current store specials. Any amount of savings is still savings. Buy generic brands when you can. Buy in bulk when possible. Consider home workouts instead of working out at the gym where you’re paying expensive gym membership fees. Check for online editions of your favourite magazines or newspapers. You may not need a subscription. Getting sick or hospitalized can be very tough on your wallet because of doctors’ fees, prescription costs, and consultation fees. Taking care of yourself helps you avoid spending on prescriptions, doctor consultations, or hospitalization. As they say, health is wealth, and keeping yourself healthy definitely saves you money. Living frugal means that if you can do it yourself or make it yourself, why not give it a try instead of hiring someone or purchasing something new. There are tons of Do-It-Yourself tips on the Internet. Doing things or making things yourself not only helps you save money but it also allows you to learn a new skill or hobby. 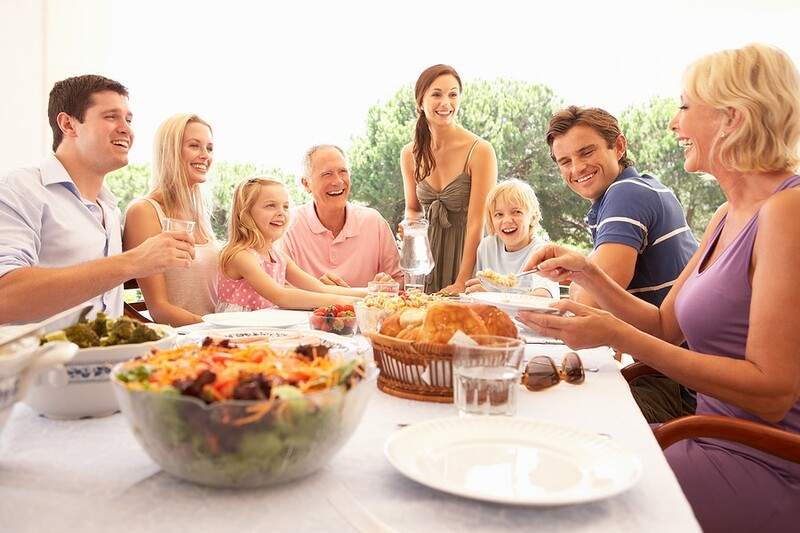 These are just ten easy ways to live a frugal life and save money. Living a frugal lifestyle may not look too difficult, but it requires dedication, focus, and commitment to stick to these tips. At the same time, living frugal is fun and it definitely has its rewards.